The Langlands Group has been supplying Yorkshire with the very best quality plants and gardening supplies for over 50 years. In that time we have established ourselves as a local market leader in home horticulture and wholesome, locally-sourced food. Our garden centres, farm shops and catering outlets are run by a professional, knowledgeable and approachable team of specialists who will guarantee you outstanding service and advice. 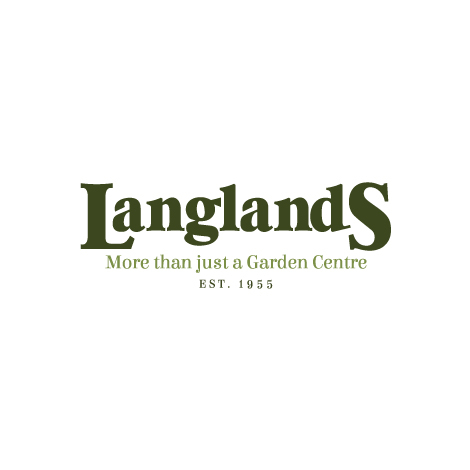 Read a little about the Langlands group here, and take a look at the fantastic services available at our garden centres in York, Leeds, and Sheffield.